Daily Debate: What Game Would Be The Best Crossover Fit For The Zelda Series? Nintendo has never been shy about trying new things in their IP’s and with titles like Hyrule Warriors and Smash Bros., the Zelda series has shown a compatibility with the crossover concept. Over the past few years, many new and old crossover attempts have been made, some more successful than others. With Zelda likely not receiving any new major titles due to the recent release of Breath of the Wild and its DLC, it might be interesting to see Nintendo try another fusion of games. But what makes a good crossover? 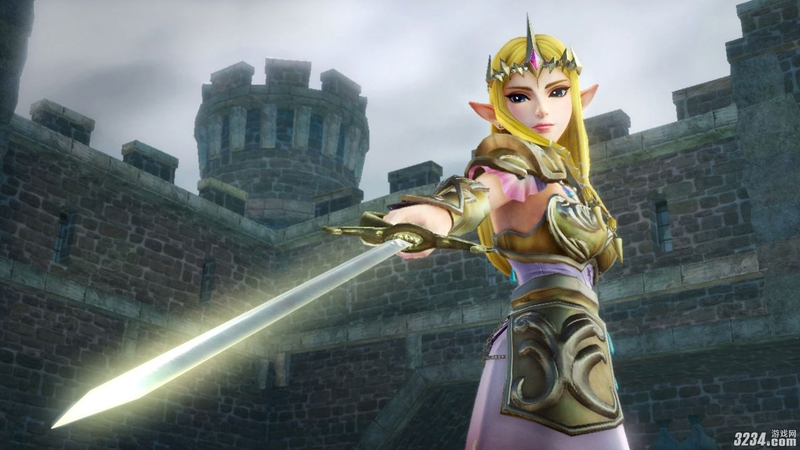 In the case of Hyrule Warriors, Koei and Nintendo simply took the Warriors game concept and applied Zelda characters and story to it. While this can work wonders, sometimes it can be fun to mix two series’ together and see what comes out. Pokemon Conquest was an interesting example of this, combining both Samurai Warriors characters and story with the world of Pokemon and gameplay of titles such as Kessen. So what say you, Zelda fans? What game series/type/genre would be the best crossover fit for a new title and why? Let us know in the comments below! Taylor Wells is an Original Content Writer at Zelda Informer. Want to tease him about maining Young Link in Hyrule Warriors or share in his hatred of Ruto’s moveset? Feel free to hit him up on Twitter, Twitch, or in the comments below!